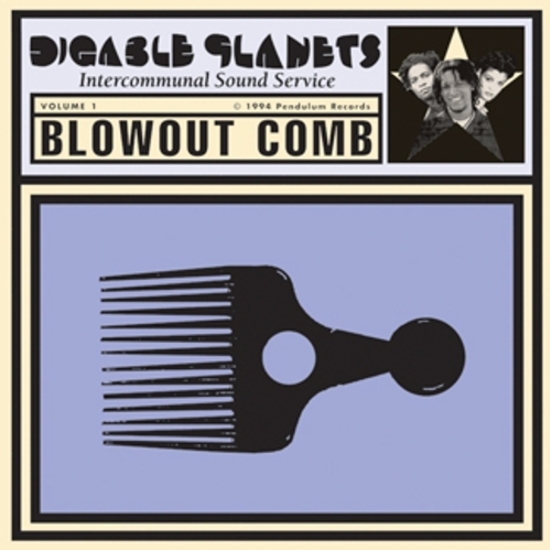 - Liner notes by Larry Mizell Jr.
We are finally set to reissue Blowout Comb, the 1994 second album by cult, Brooklyn-based hip hop trio Digable Planets. The album is named for the combs used to maintain an Afro hairstyle, and that’s significant. The group’s Ishmael “Butterfly” Butler said it summed up what they wanted to do with it: "It means the utilization of the natural, a natural style,” he has said. Following the gold-selling commercial success of their debut, they here set out to prove their artistic prowess. 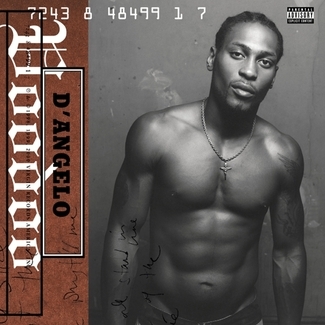 This is intelligent, alternative hip hop that sounded like party music. 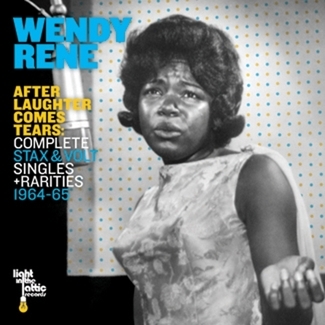 Its lyrics are dense with wit, social commentary and politics – and its original inner sleeve was modeled on the newspaper of the Black Panther movement. 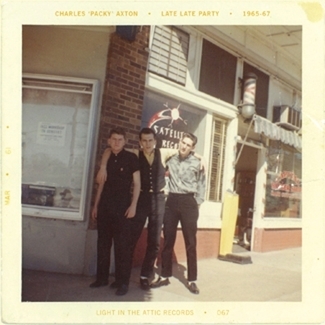 Its instrumentation includes sax, vibraphone and flute. Its samples – gathered from global cratedigging trips while touring the first album around the world – included Grant Green, Eddie Harris, Shuggie Otis and jazz-funk pioneer Roy Ayers (whose “We Live in Brooklyn, Baby” became “Borough Check” here). And yet at the same time its beats are infectious and its spirit undeniable. 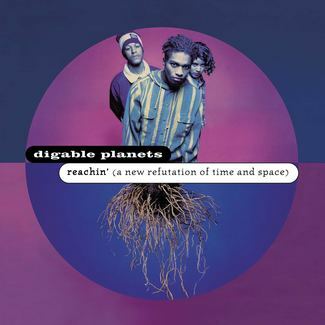 Though Digable Planets have reunited on occasion since – and though their influence endures in every top-shelf rap act with a jazzy sensibility – the trio parted ways after Blowout Comb, citing that old favorite "creative differences”. Sometimes, the most volatile combinations create the best art.